AMD is back and this time it's mostly ready for the Battlefront beta next week, after the company's initial Battlefront-focused beta driver had a major memory leak issue. AMD is back with a new Catalyst beta driver as the company preps Radeon graphics cards for the upcoming Star Wars Battlefront beta next Friday. Catalyst 15.9.1 beta was released on Thursday, following the 15.9 beta release on Tuesday. Downloading a beta for anything always promises to have a few problems, but AMD really took things to another level with driver 15.9. It had a nasty memory leak bug that caused some PCs to use all available memory when resizing active browser windows. AMD encouraged users affected by the bug to roll back to driver 15.7.1 while the company fixed it. AMD says the serious memory leak issue is gone with 15.9.1, but there are still some problems that need to be ironed out with this latest driver. Apparently AMD Crossfire users will experience flickering with the Battlefront beta. Some Windows 10 PCs will initially boot to a black screen before continuing on to the normal login screen. The new driver also doesn’t play nice with Cyberlink PowerDVD with a 3D display connected, and anyone trying out 4K YouTube content can end up with the always-annoying TDR error. You can check out all the known issues on AMD’s 15.9.1 page. Why this matters: Along with Fallout 4, Battlefront is easily the biggest video game release this November. As a close partner with Electronic Arts/Dice (the makers of the latest Battlefront game) AMD wants to be more than ready for the official release on November 17, and the game’s public beta next Friday. AMD has a history of releasing beta drivers instead of WHQL-certified drivers around major game releases. 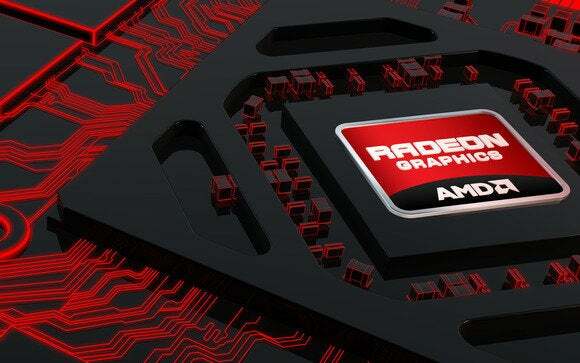 With the company getting ready for Battlefront now, hopefully AMD will be game ready once November rolls around.